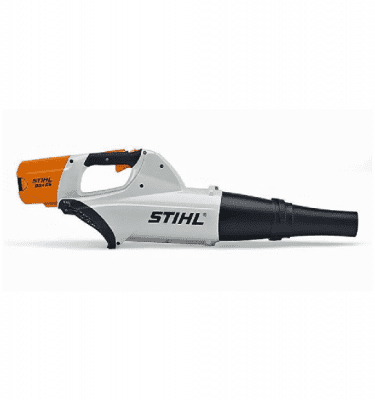 Competitively priced extra quiet electric blower. 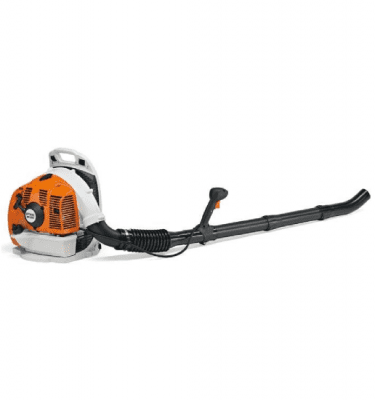 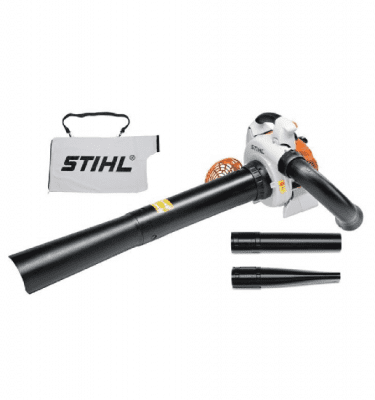 The easy-to-use and quiet STIHL BGE 71 hand held blower / electric blower unit can be used to clear up gardens, pavements and a variety of other areas. 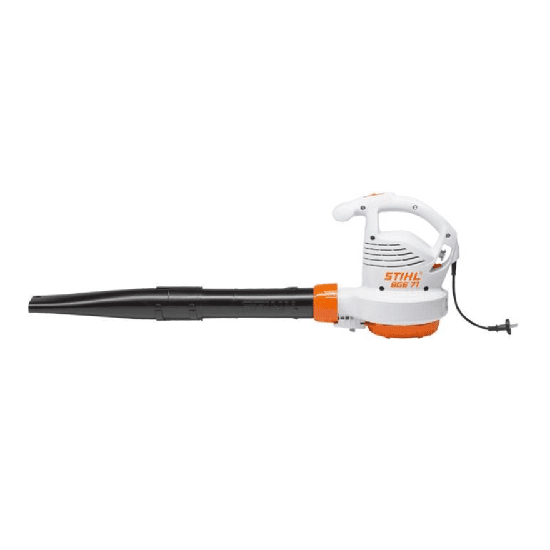 Highly effective noise reduction with powerful blower capacity. 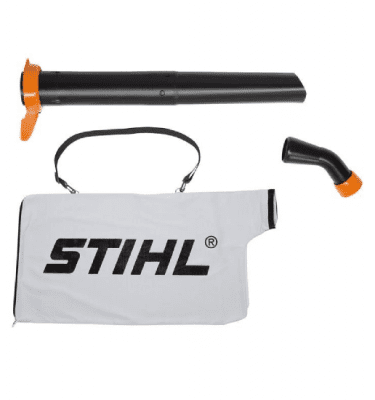 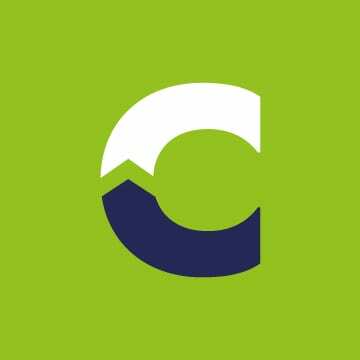 When combined with the practical vacuum adaptor kit, the blower unit can be converted into a vacuum unit with catcher bag for compressing large volumes of waste.